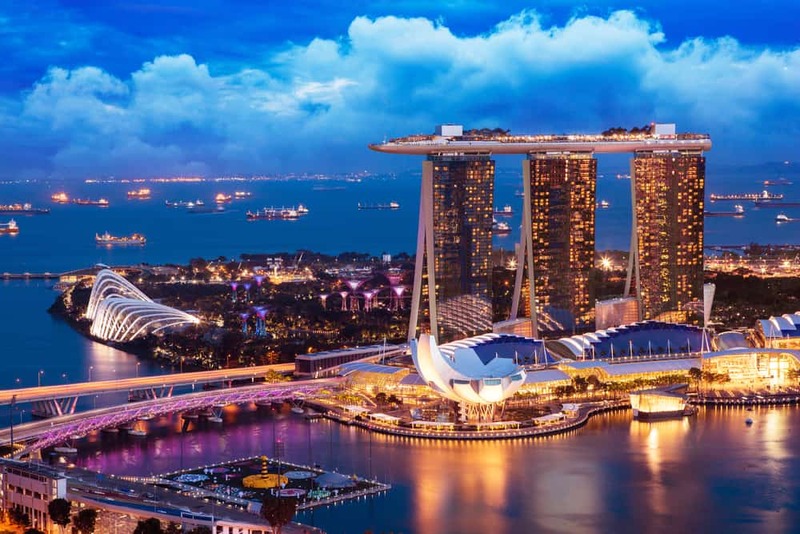 Singapore is almost fully adopting cryptocurrency as evident from the statements made by the government recently. 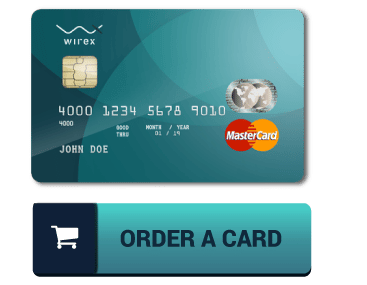 If all goes well, the country will become first country in the world to fully support this technology and allow its citizens to purchase and trade using digital assets. During Singapore Consensus, the national regulators discussed the potential of cryptocurrency and agreed to come up with measures and regulators to promote adoption of the technology in the country. As noted by Bitcoinist, Singapore government seems to have a plan for fully introducing cryptocurrencies into the economy. The just concluded Singapore Consensus 2018 was attended by thousands of entrepreneurs, financial experts and cryptocurrency visionaries. 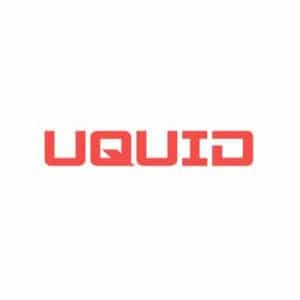 The fruitful discussions are a solid foundation for the future of cryptocurrency in Singapore. One of the highlights of the consensus was the talk by representatives from Monetary Authority of Singapore (MAS) that focused on the impact of cryptocurrency on the economy and its future in the country. Based on the speech, it seems that the financial regulators in Singapore have a deeper and better understanding of cryptocurrency than most of the developing countries. The plans for the future will greatly help investors in the country to set up crypto businesses as well as platforms that will allow Singaporeans to purchase and trade in Bitcoin and other emerging digital assets freely and securely. MAS speech clearly defined the different types of digital currencies in the market: security tokens, payment tokens, and utility tokens. The head of FinTech Ecosystem, Damien Pang, stated that Monetary Authority of Singapore has been keenly looking at the different characteristics of tokens and trends instead of only focusing on the technology that the industry runs on. The regulator also went ahead to state that it does not have any plans to impose regulations on cryptocurrency products or restrict blockchain. It does not aim to regulate the technology itself but rather its purposes. Damien also pointed out that payment tokens and security tokens which have unique economic properties need special legal attention due to their nature, but utility tokens can be used without any control or regulations. The news that Singapore government and financial regulator MAS has no plans to restrict adoption and growth of cryptocurrency industry is a major boost. Singaporeans will not freely invest in their preferred digital currencies without worrying about the government crippling their investments. It is also important to point out that Singapore has always been like a precious jewel in South Asia in terms of economy and technology. The deep understanding of the government and positive perception of cryptocurrency just proofs how the country is aware of blockchain technology and its potent power. Other countries that have been reluctant to support cryptocurrency should use the no harm approach to come up with policies. 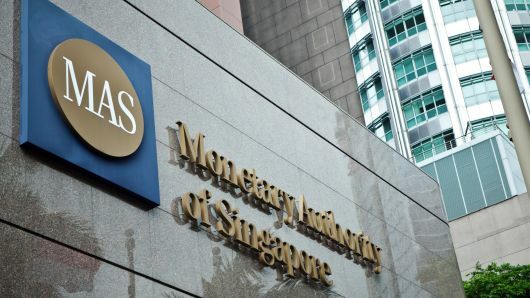 They should borrow a leaf from Monetary Authority of by Singapore to avoid coming up with policies or regulations that can compromise the industry.